MISSISSIPPI STATE – Recent rains and irrigation have helped portions of Mississippi’s soybeans recover from June’s dry spell, but more moisture is needed to complete the season. Irby said the state’s soybean crop looks good. Planting began in late March this year and continued through early July. The U.S. Department of Agriculture reports Mississippi has 2.13 million soybean acres this year. At this point in the season, the earlier soybeans have the advantage. 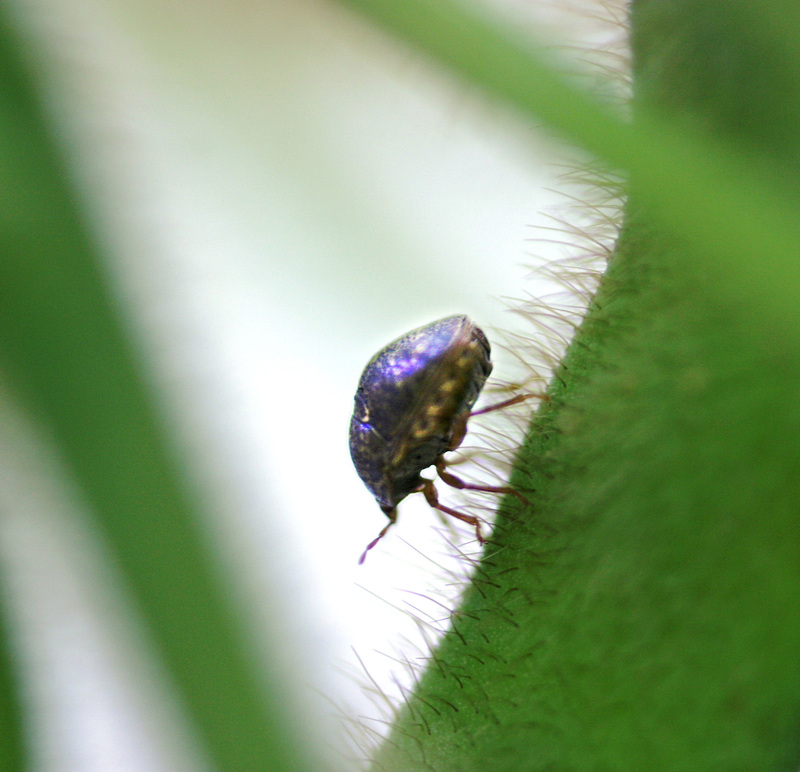 A new invasive pest was recently added to the list of insects Mississippi soybean growers must watch for -- the kudzu bug. 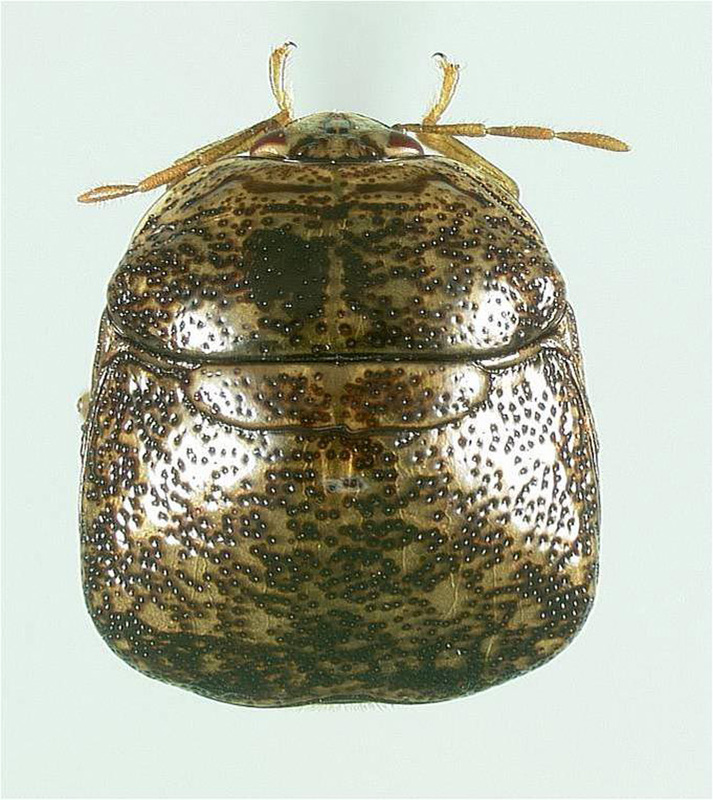 In mid-July, the small Asian beetle was discovered in Warren and Montgomery counties. MSU Extension row crop entomologist Angus Catchot said entomologists and growers in neighboring states have experience fighting the insect. Catchot said kudzu bugs are probably in other areas of the state. Extension plant pathologist and Mississippi Agricultural and Forestry Experiment Station scientist Tom Allen said he is seeing increasing evidence of foliar diseases in soybeans. This year has also been unique in that the earliest case of soybean rust in the state was discovered July 13. In spite of these challenges, producers have reason to be optimistic. Riley said the Midwestern drought continues to take center stage. “National yields are in jeopardy, as are the number of acres that producers might simply walk away from, thus dropping the total number of acres harvested. 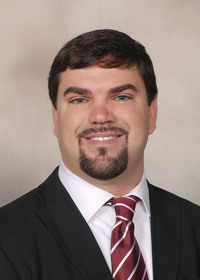 All of this combined is why soybean prices have soared since mid-June,” Riley said. Current prices at Mississippi elevators are just over $16/bushel for the crop that is currently in the ground. Soybeans ranked third on Mississippi’s roster of commodities in 2011, with an $860 million production value. For more information on Mississippi’s crops, visit http://www.mississippi-crops.com.